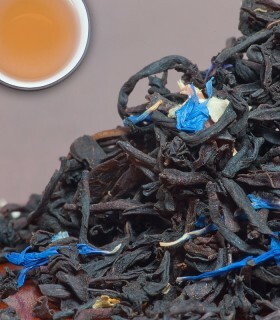 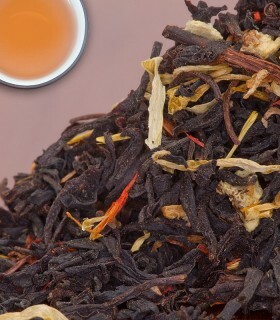 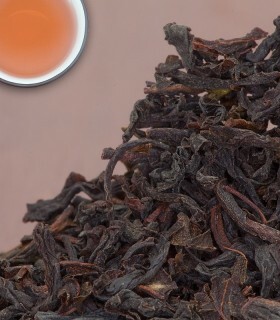 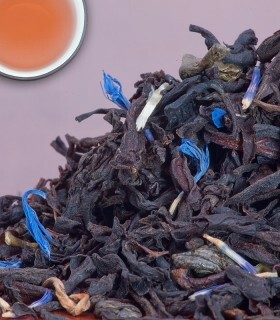 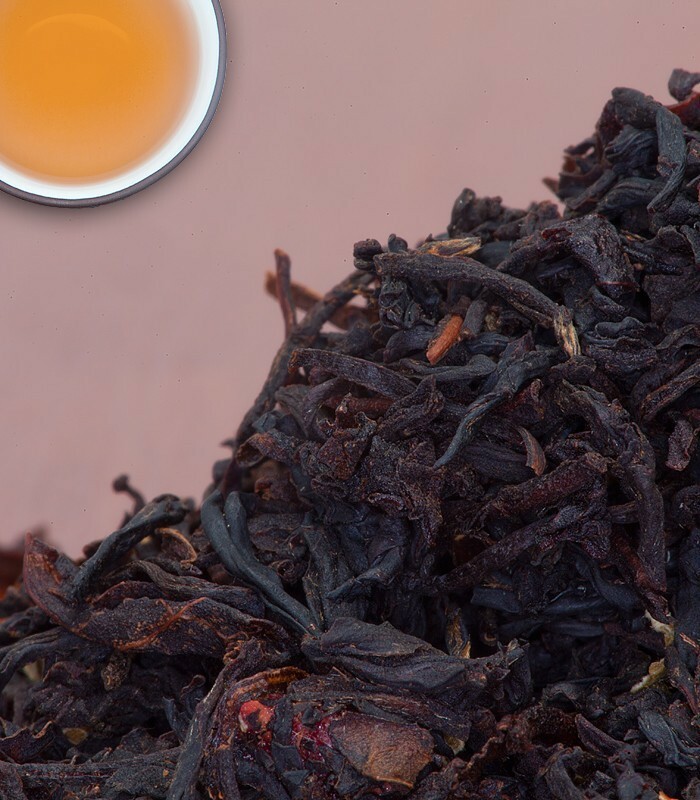 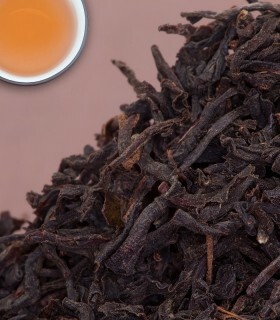 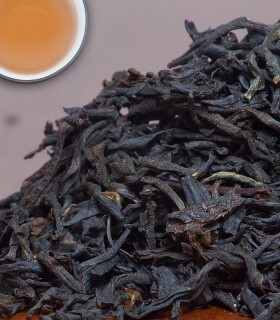 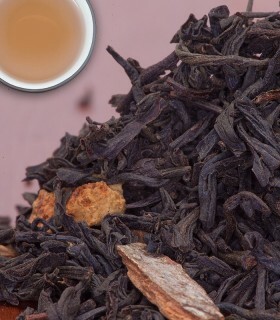 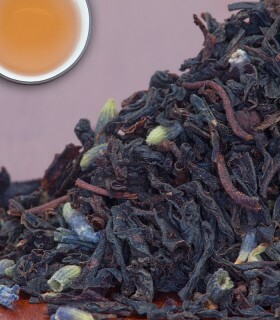 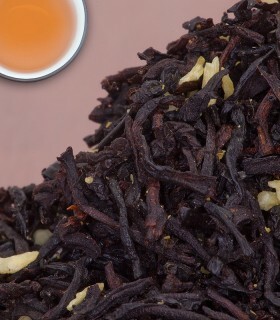 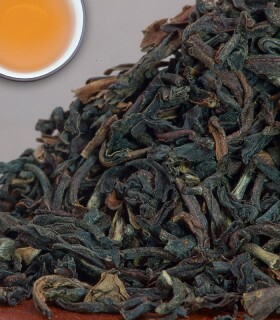 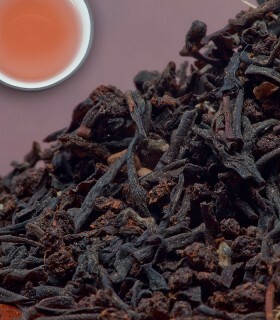 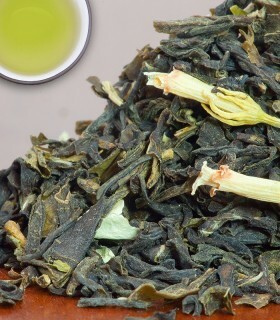 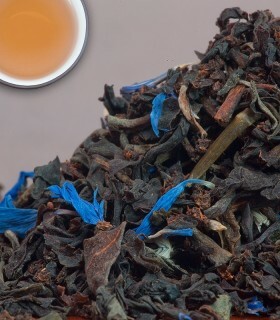 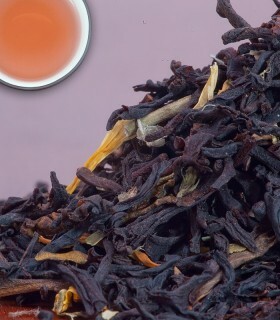 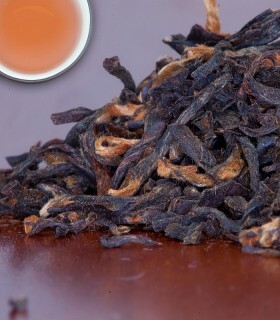 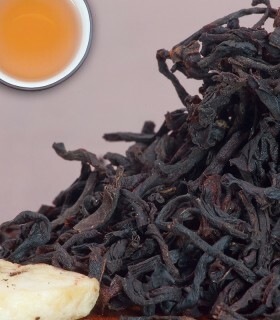 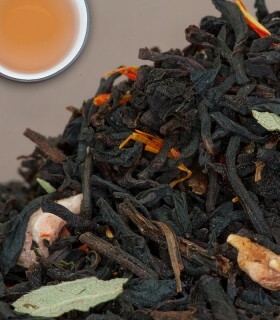 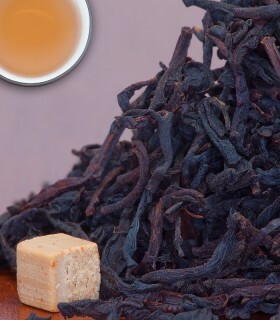 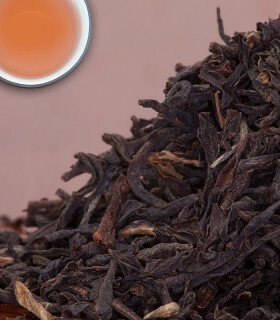 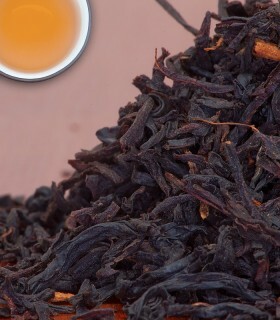 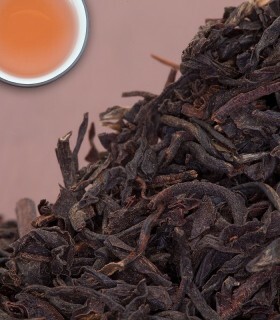 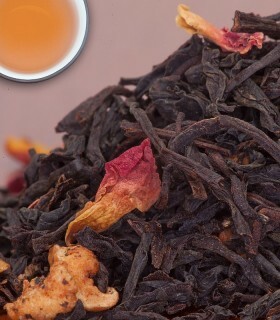 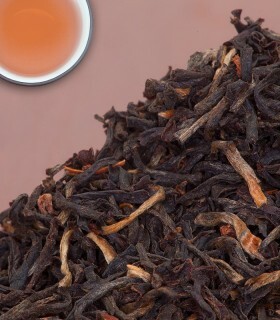 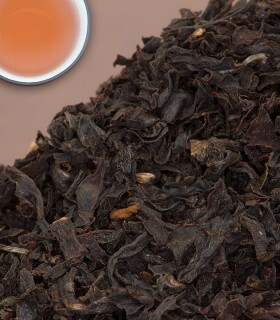 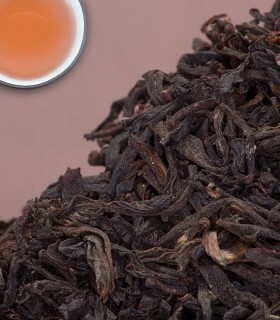 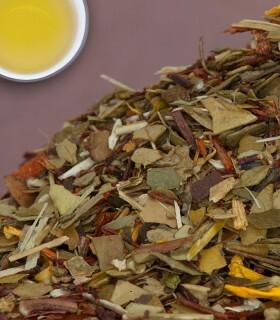 A classic blend of Ceylon Orange Pekoe, raspberry leaves, and natural raspberry flavour. 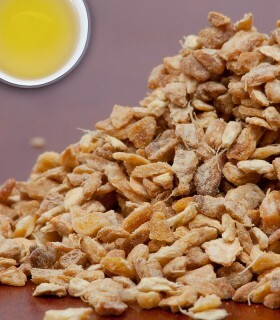 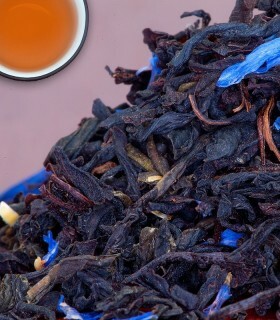 Also makes delicious and thirst-quenching iced tea! 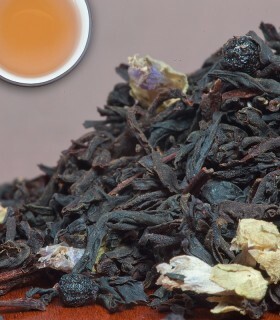 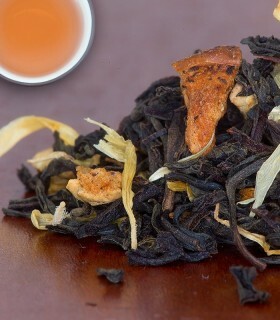 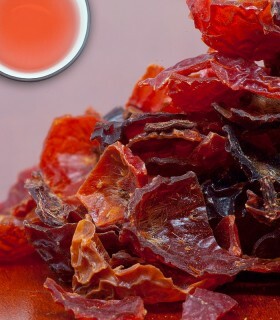 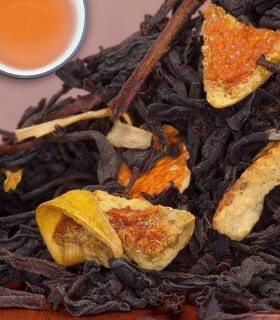 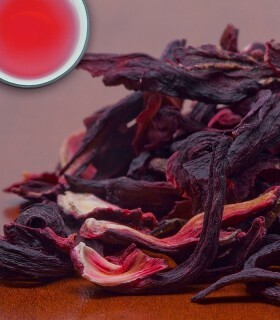 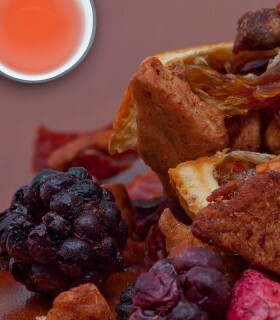 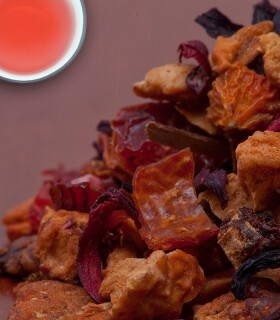 I love berry-flavoured teas and this blend of orange pekoe and raspberry is wonderful. 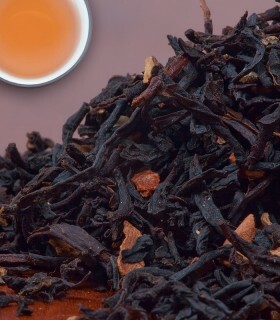 Steep it just right and it's a perfect cup of tea. 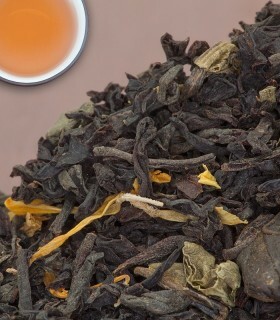 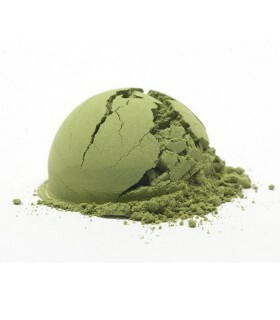 I use it as a midday tea at work but it would be fine for breakfast or afternoon tea as well. 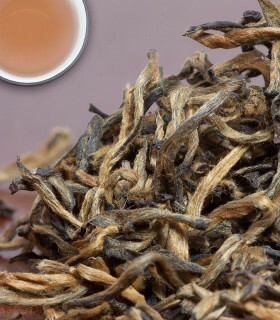 Will be ordering more.